Many supermarkets insist on a Level 2 Food Safety & Hygiene certification as a minimum standard as food hygiene training is compulsory. Food retail covers a vast number of potential premises, from small take-away outlets, supermarkets of all sizes, to garages and other establishments where food sales are supplementary to their main business. Whatever the commercial category, a need to attract customers by clean pleasant premises serving good quality food products is universal. Here are some of the reasons our level 2 food hygiene training is one of the best in the industry. Training is needed to ensure that employees have an understanding of food safety procedures and is vital to ensure standards are implemented and continue. Approved by City & Guilds, this course will help ensure that all potential audits and inspections are achieved through the good training undertaken by your staff, allowing you to maximise profit and minimise mistakes. Ready to gain your Food Hygiene Certificate Level 2 for Retail? Who should take this level 2 food hygiene for retail course? 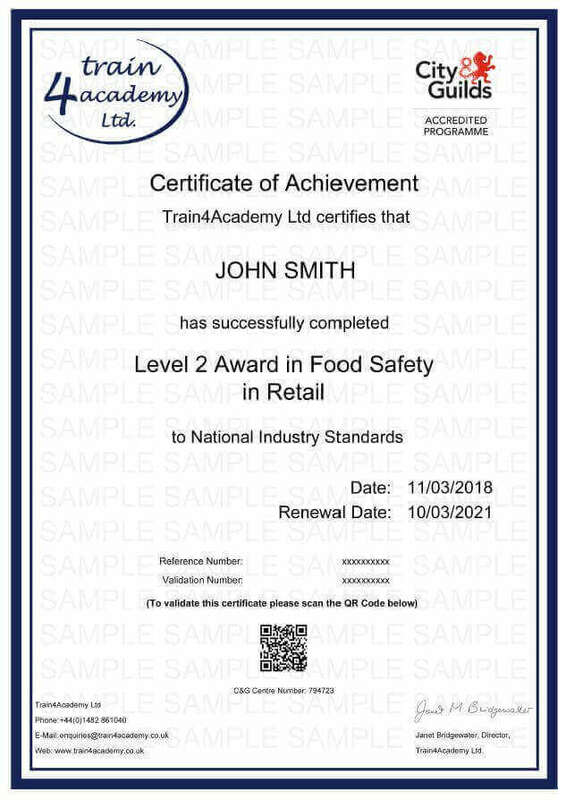 If your role requires working in a retail enviroment such as a supermarket, delicatessen, and grocery store to name just a few then our online level 2 retail course is an ideal food safety course for anyone who handles food, as food hygiene is a compulsory and a legal requirement. An online food safety level 2 training course is ideal for those that may be just starting out in their catering career, whether that is as a team member, kitchen porter or any other junior role within the business. 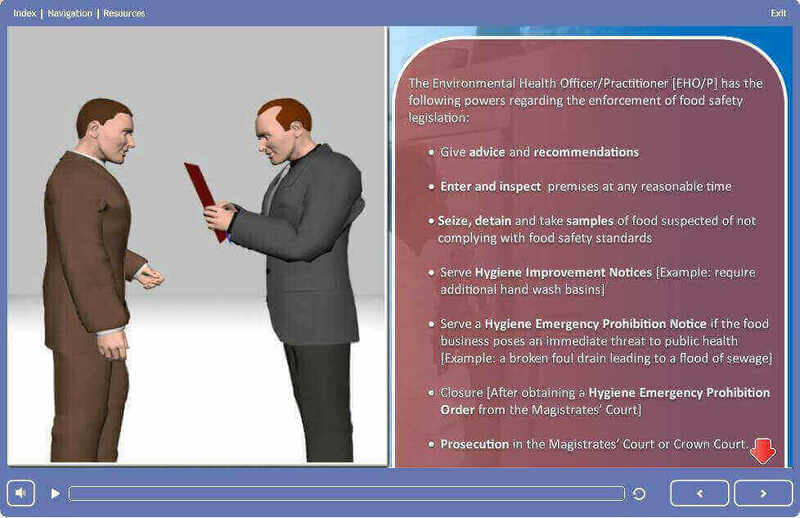 This course ensures you have a strong base knowledge of all food safety and hygiene legislation and regulations that you need to follow in order to provide a safe and quality service. Our Level 2 Food Safety & Hygiene in Retail course is Accredited by City & Guilds, allowing us to provide the most up to date and industry recognised course. Our Food Safety and Hygiene Level 2 for Retail course has been approved by Environmental Health Officers with its content developed in accordance to their guidelines, which means you can be sure you’re receiving the right training for your role. 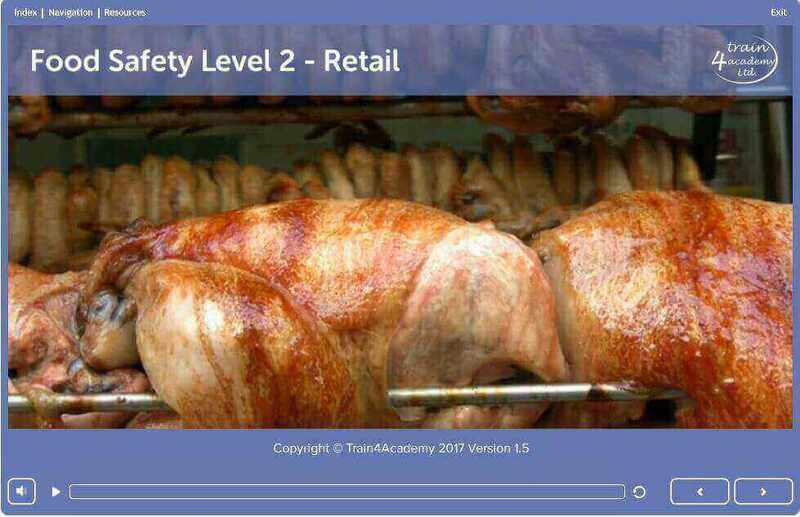 This level 2 food hyiene and safety for retail course provides 2 - 3 points towards your Continuing Professional Development (CPD). If you don’t pass the assessment first time there is no need to worry. We offer you unlimited FREE resists to make sure that you pass and get your certificate in food safety & hygiene level 2 for retail, stress free. 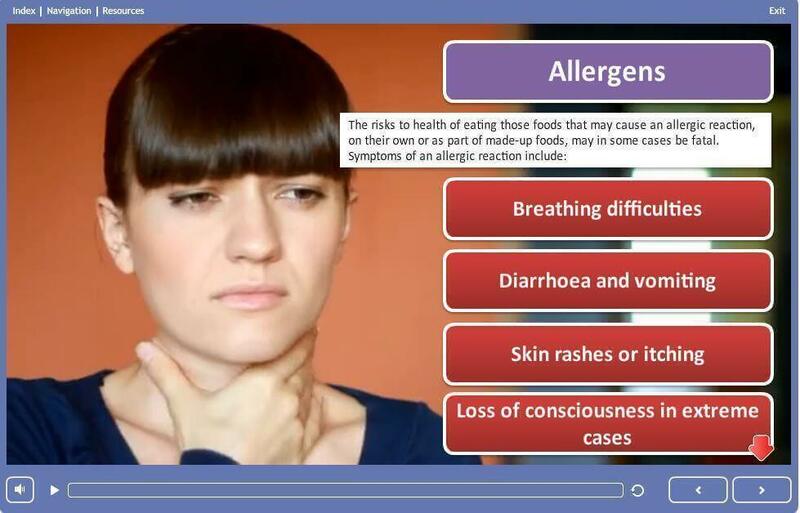 Individual Responsibility for Food Safety This module covers the importance working to the highest safety standards at all times when handling and storing food in the retail industry. It looks at how to ensure high levels of hygiene are implemented and maintained, which helps ensure that food remains safe for the consumer. How to Keep the Working Area Clean and Hygienic This module looks at the importance of maintaining hygienic environments and surface work areas when working with food. It looks at how the effective use of cleaning chemicals, disinfectants and appropriate cleaning methods whilst maintaining your own safety. How to Receive and Store Food Safely This module covers how to receive and store food to a safe standard following good food hygiene regulations. It looks at how to follow high hygiene standards at all times, resulting in the minimisation of risk and source of contamination, which could cause harm to the consumer. Types, Sources, Vehicles and Routes of Contamination This module covers the risk of bacterial multiplication and contamination and how it must be removed or minimised to a level that will not cause harm to the consumer. 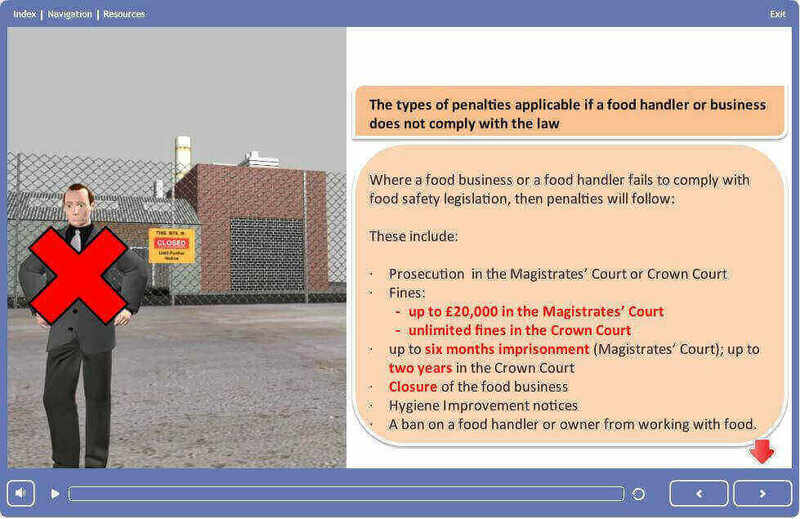 It looks at give what you will need in order to work safely with food in the food retail industry.